Alisha Rena Peek (Upper Marlboro, MD) is a graduate of the Ailey/Fordham BFA Program in Dance. She began her formal dance training at the Washington School of Ballet and later went on to train at Dance Theatre of Harlem Kennedy Center Residency, Kirov Ballet Academy, and The Art of Technique with Troy D. Brown. As a scholarship student, Ms. 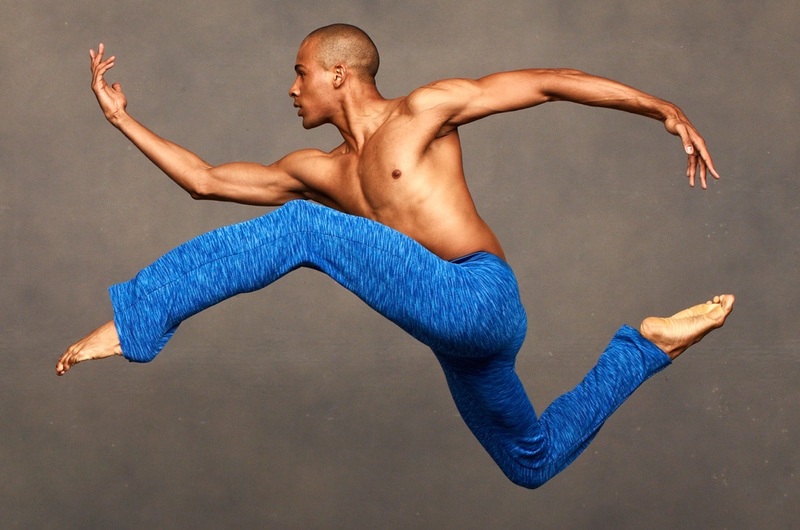 Peek attended summer intensives at American Ballet Theatre, Dance Theatre of Harlem, Boston Ballet, Hubbard Street Dance Chicago, and The Ailey School. She also appeared in the new FX series Pose and has worked with choreographers Robert Battle, Brice Mousset, Marcus Jarrell Willis, and Darshan Bhuller. This is Ms. Peek’s first season with Ailey II.